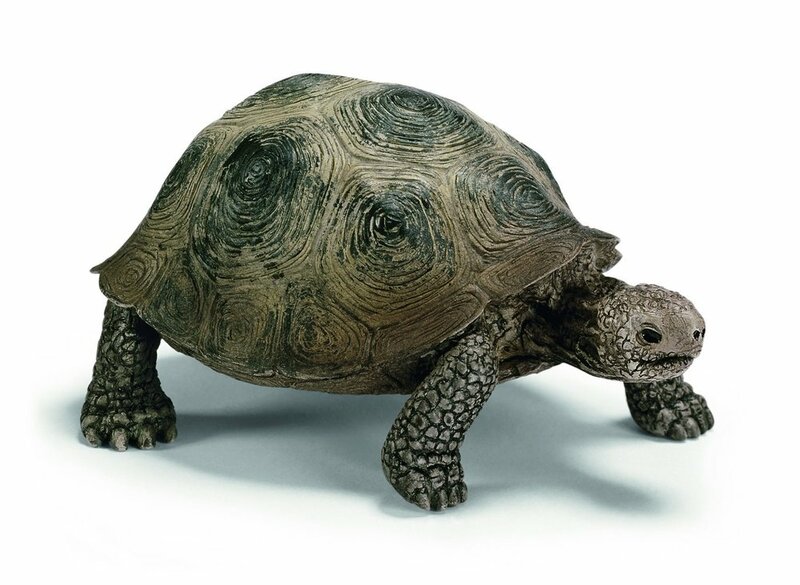 This list includes gifts in a range of categories and prices. If you are looking for deals, please check out my Facebook group where I post active deals on items for the entire family every day. If you are looking for gifts for babies, 3-6 year olds or moms, please check out my other gift guides. I just ordered a Read Your Story book as a gift for my son who is almost two. 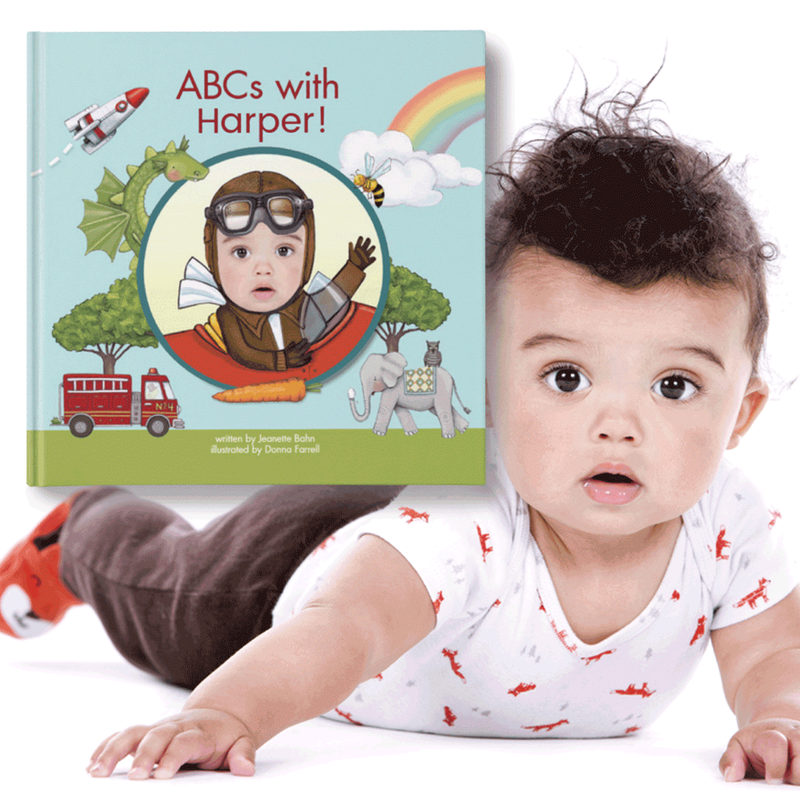 It is an adorable personalized alphabet book, featuring your child's name and face throughout. You can add a dedication (at no extra cost) to make it even more special. Recommended for 12 months through six years. 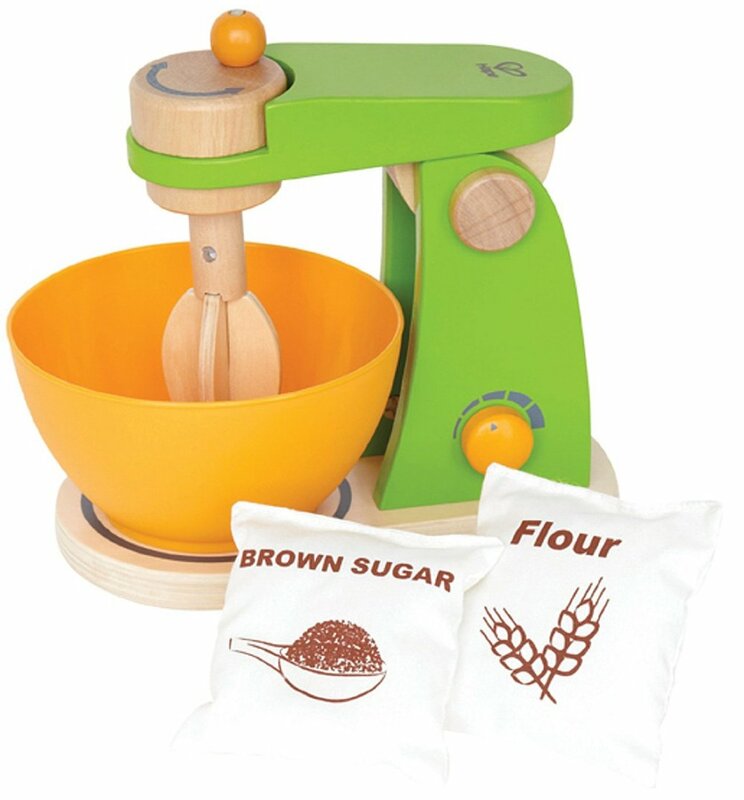 The sweet spot for purchasing this is one to two years, though your child may continue to play with it for years. This toy will provide hours upon hours of play. This one is by a great brand and is really sturdy. I tried out a bunch and most others were lightweight and my son was able to push them around too easily -- or even worse topple them over. We got this when my son was 11 months and he has played with it daily for a year. If you are going to get one toy for your one year old, this should be it. I've found it fascinating to watch how, over time, how he plays with the cube changes. Recommended for 18 months through five years. 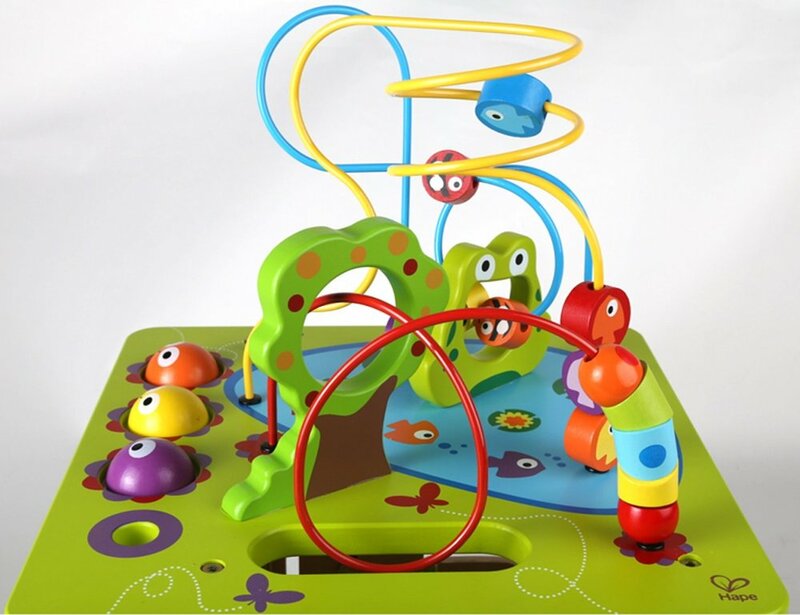 The sweet spot for purchasing this is 18 months - 2.5 years, though your child will enjoy it for additional years. 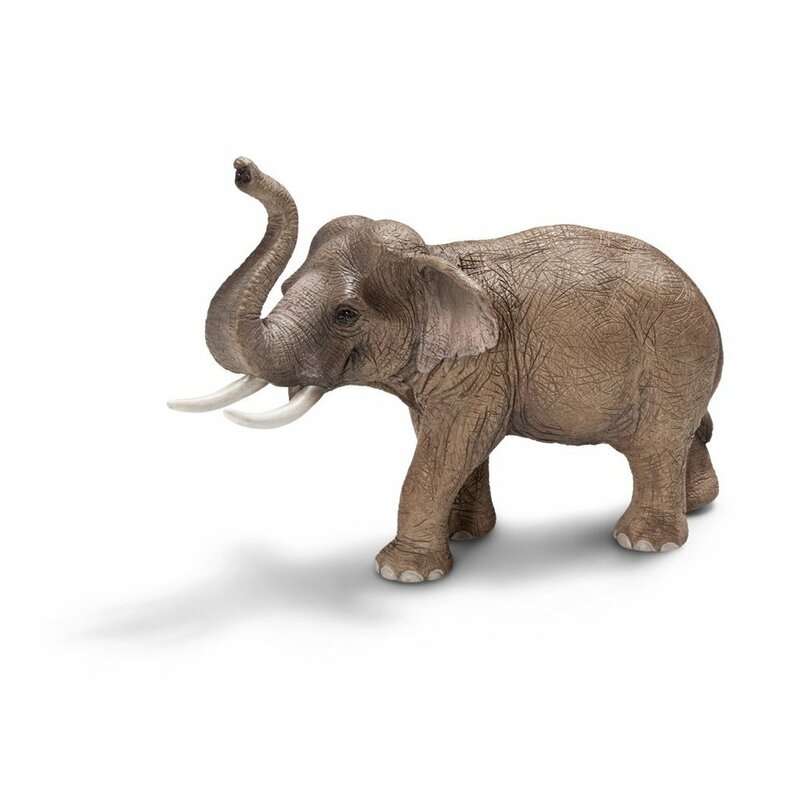 This award-winning toy is adorable, drives incredibly smoothly and has rounded edges and rubber wheels, so it won't ding your furniture or floors. It also can be adjusted for height, which is why it can be used til five years. Click here to read my review of it, which goes into much more details and includes a video of me demonstrating why it is so awesome and another of my son enjoying riding it. Recommended for age three plus. I let my son play with them from one year under close supervision. Most every mom with a child between ages one and eight agrees that magnetic tiles are one of the best toys out there. Heck, I enjoy tinkering with them. Magna-tiles is the original (most expensive) brand and they start at about $25 and go up to about $260. There are lots of cool editions like "ICE" clear, solid (opaque) colors, black, and glow in the dark (each pictured above). Everyone says that you can never have enough sets. 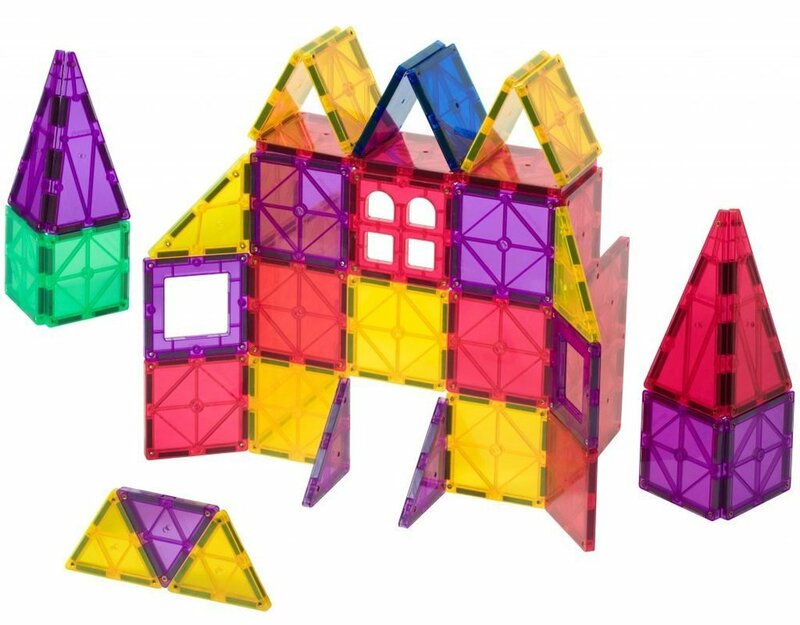 So if you know a child that already has and loves Magna-Tiles, consider one of the special edition sets. I linked to Amazon listings above, but you can sometimes find them on sale at Zulily here. My son has a bunch of sets from Playmags, which are a bit less expensive but compatible with Magnatiles. In addition to a couple of big variety sets, he has a set of these wheeled cars, which he especially loves. Base plates are another nice add on, as they make it easier to build, especially on carpet or a playmat. And this remote control control operated car just looks awesome. I've heard from people that have both Magna-tiles and Playmags (as they are compatible) that People used to say that Magna-tiles are slightly stronger and stay sturdy even when building five levels, but Playmags has improved their design so they are now at least as strong as Magna-tiles. Magnetic tiles are so hot that I look for deals on them all the time to post in my deals group. Micro Kickboard is the most popular and reputable scooter brand. My friends who have them all say that their kids learned to ride in minutes and it has been great for their motor development. If you are going to buy one, be sure to also buy a helmet. 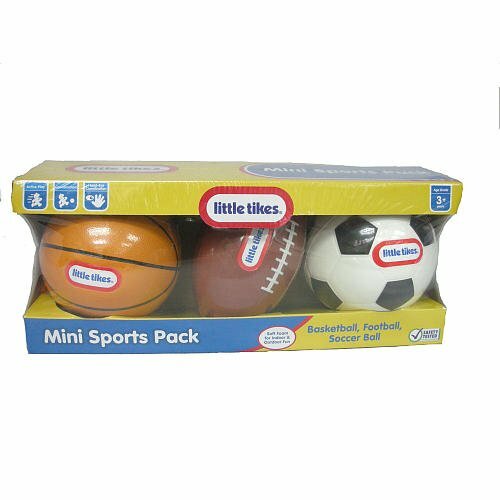 I purchased the MINI DELUXE (for ages 2-5) for my son, which features an adjustable t-bar. If an adjustable t-bar isn't important to you, you can buy the less expensive MINI ORIGINAL (also for ages 2-5). If you want to buy the scooter as early as one year, the 3in1 Deluxe Kick Scooter (for ages 1-5) or Micro Mini 2-Go Scooter (for ages 18 months to 5) are better options. Both adjust through multiple ages and stages. Just for the sake of completeness, and if you want to ride as a family, there is also a Maxi version (for ages 5-12), and a two wheel version for teens and adults. 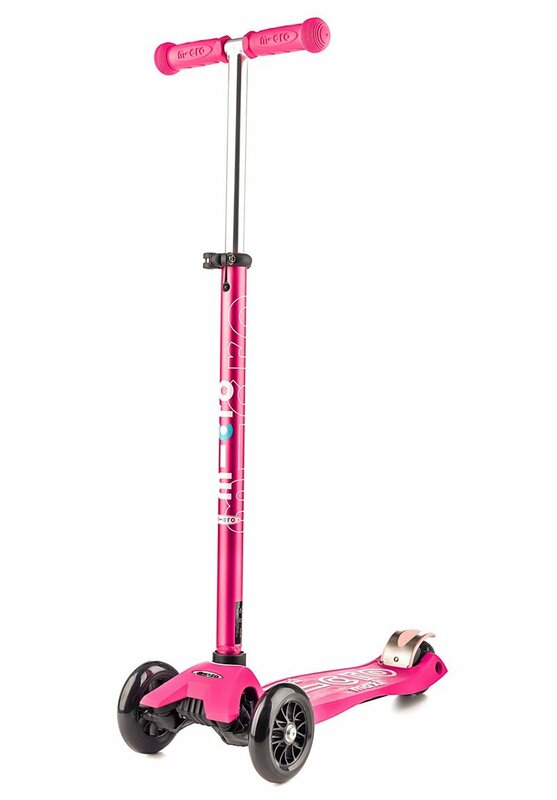 I've heard that initially you get the scooter so your kids can keep up with you, but if you are on foot you eventually run to keep up, so getting one for yourself might be a good way to keep up! Both of the above are really high quality lightweight and adjustable bikes (click through images for more details). If you are looking for a less expensive option, here are a bunch of top-rated balance bikes sorted by price, starting at about $40. 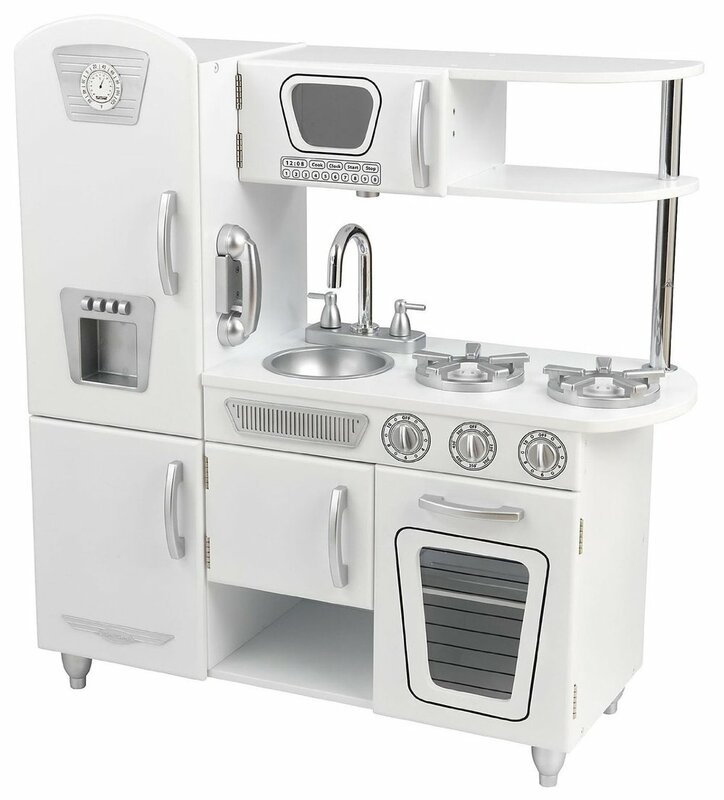 A Play Kitchen is one of the top items that people request deals on in my group. So many people say that their kids play with theirs multiple times a day. 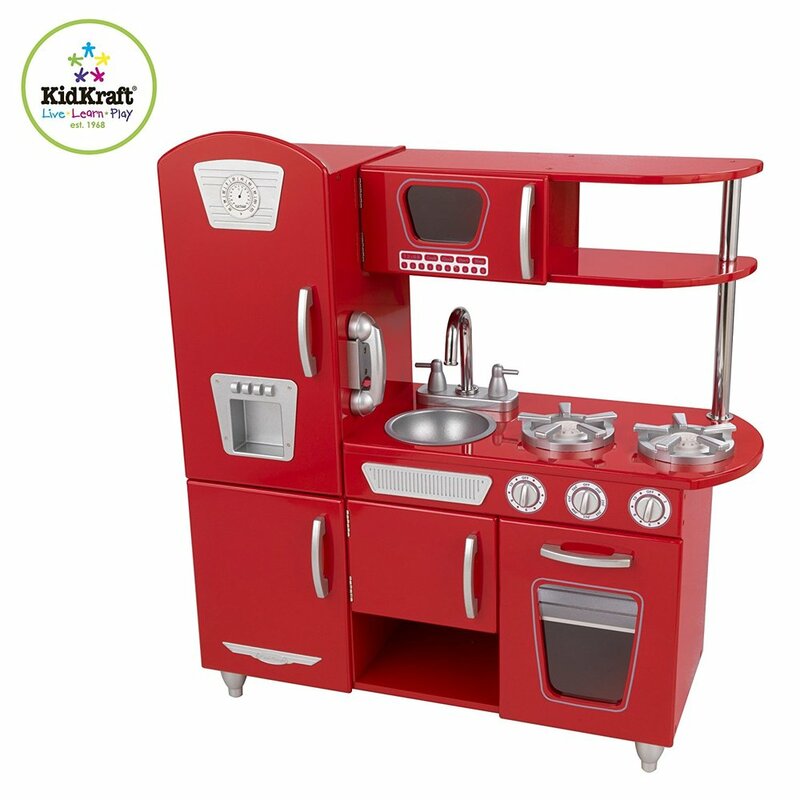 The Kidkraft Vintage kitchen is a really popular choice. It comes in white and lots of vibrant colors and lasts for years. The only complaint that I've heard is that it is a pain to put together (but totally worth it). If you are looking for more of a space saver or just a different style, HAPE makes a lot of really cute models (see them all here). 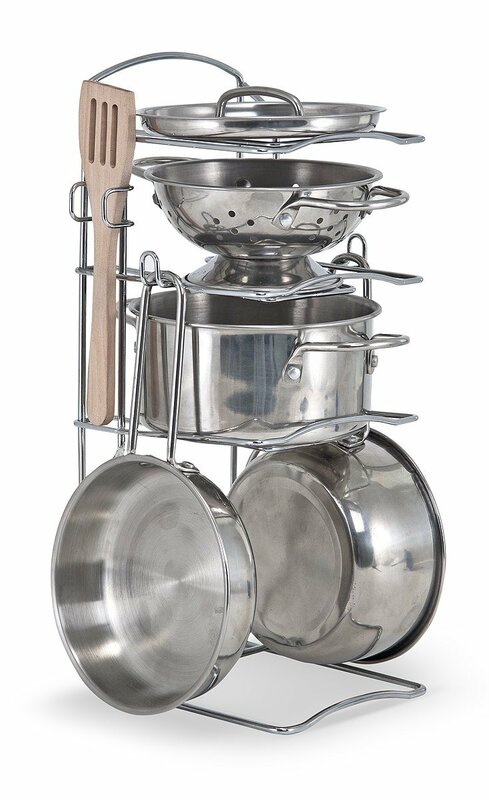 You will want to get dishes, pretend food and possibly some pretend appliances. Below are some of my favorites (click through the images). 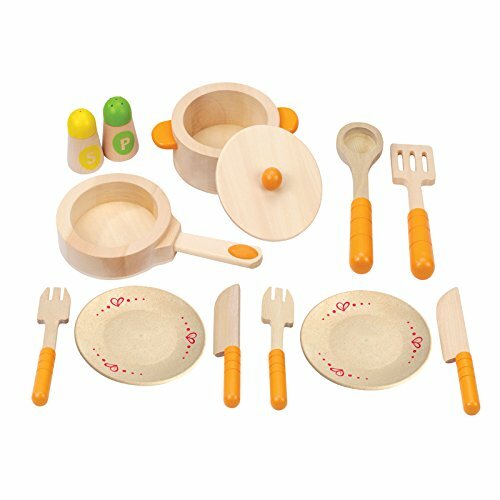 Green toys sets are dishwasher safe, which is particularly practical. 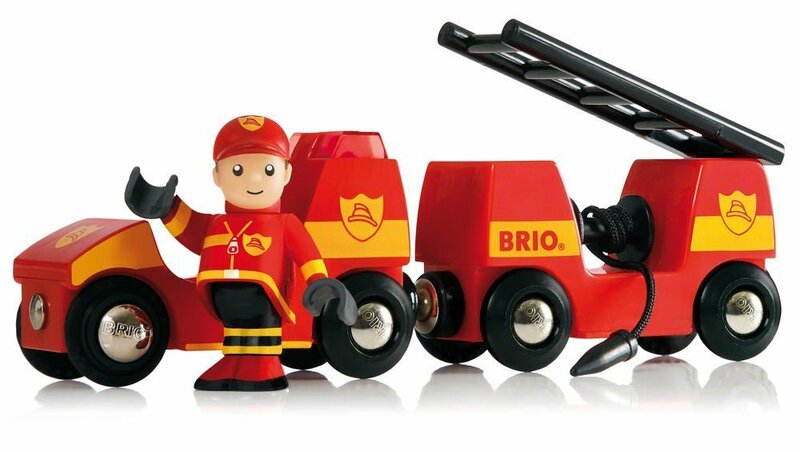 Brio has been around for decades and is considered the gold standard. They have basic starter sets, massive gift sets, and amazing pieces like a lifting bridge. Here are click through images of my top choices, but I suggest that you scroll through all the Brio sets (here) and choose based on your price point and the child's interest (my son is firetruck obsessed, so I included the firetruck set). 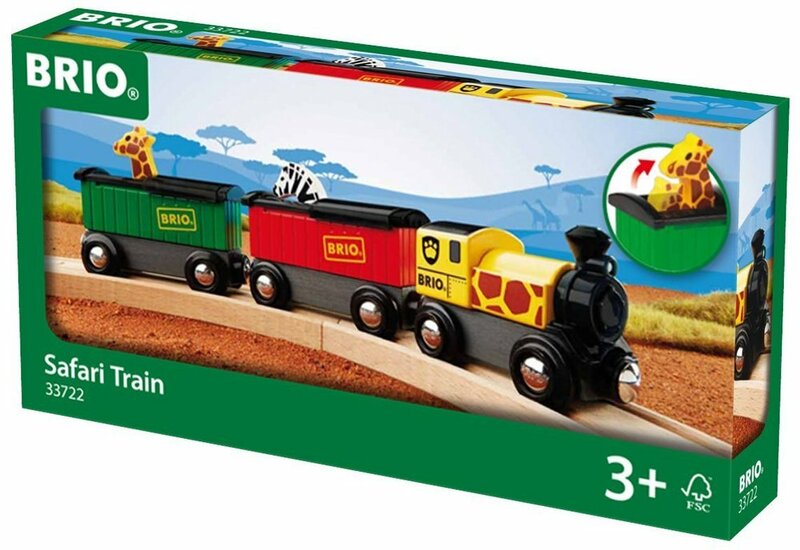 Other brands such as Melissa & Doug make more affordable train sets that are compatible with Brio. 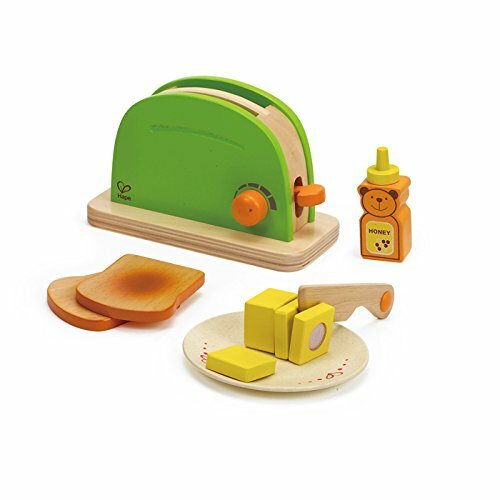 Click here to see a great Melissa & Doug option. 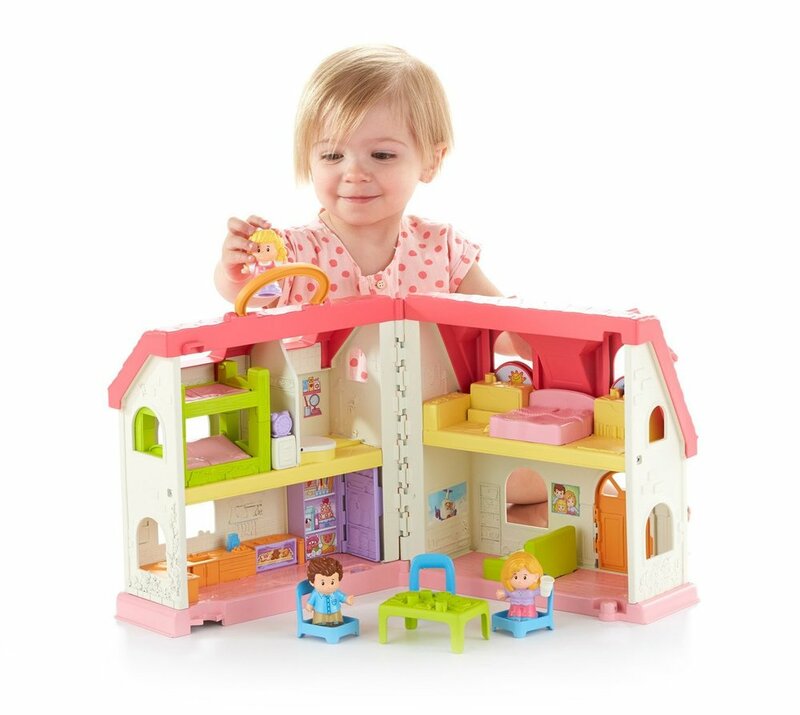 I recommend buying a doll house that includes furniture, here are four good options. In case your child develops a real attachment, I recommend one that is designed to go in the bath. If you are looking for a super special doll ($$$), you may be interested in the American Girl Bitty Baby Doll + Special Starter Collection. If you get only one accessory, make it a doll stroller. 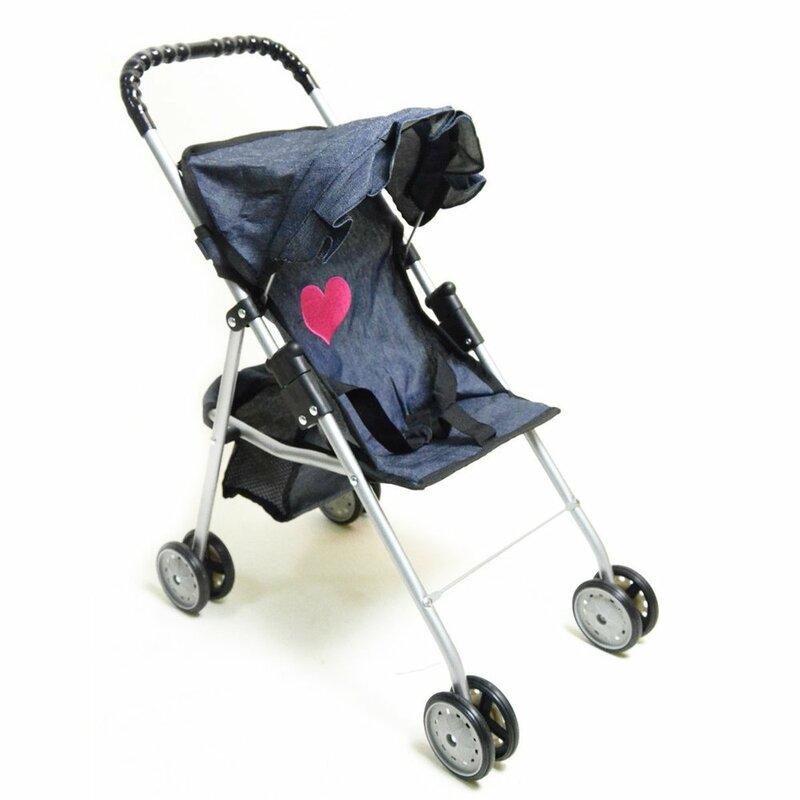 Here are click through images of a few strollers and other doll accessories. This cleaning set is surprisingly popular with toddlers. My son loves it. I like that it puts cleaning in a positive light and it stores incredibly compactly. This is the newest Elmo doll and it is much more interactive and customizable than past Elmo dolls, as parents can tailor its responses and actions through an app. It will refer to a child by name, sing 10 songs, laugh, and plays games and music. There is even a way to use it to complement your potty training endeavors. 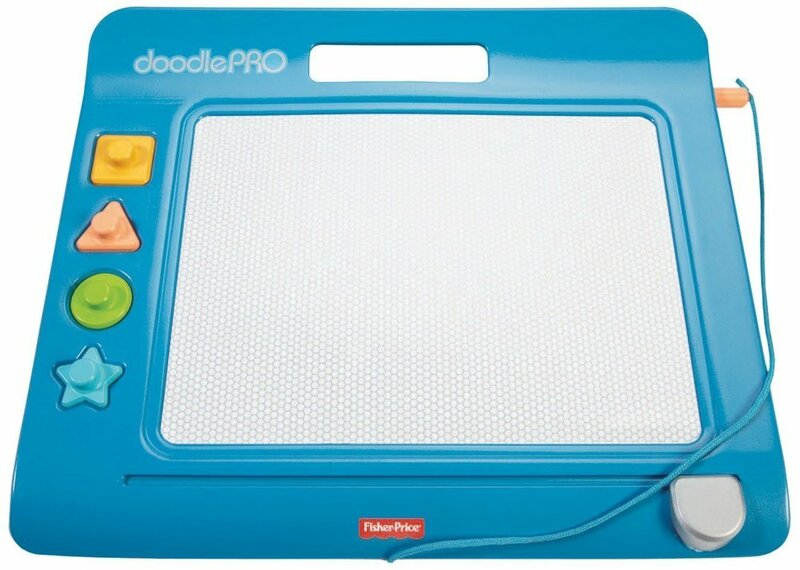 My son has this scribble pad, it is inexpensive and super convenient, plus it includes stickers! The pages are just thick enough and have very simple outlines to inspire your child's first drawings. 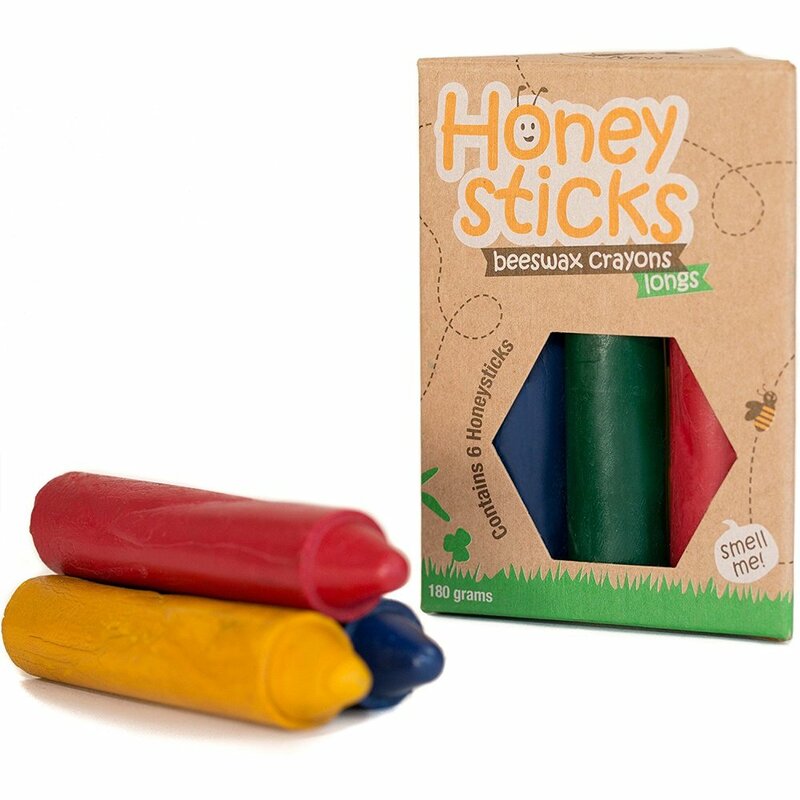 It says that it is for age 2+, but my son started using it at about 14 months with egg shaped crayons. What crayons you buy depends on your priorities -- do you want washable crayons or super natural ones? Kiwi Crate is similar to Blue Apron but for hands on learning and steam projects. Instead of figuring out appropriate crafts for your child and running around town (or Amazon) buying all of the supplies and generating a lot of waste, Kiwi Crate sends you a kit designed for your child's age. They have kits designed starting from age three all the way up to sixteen, and they will soon be expanding their lineup to include kits for the four month to three year set. Click here or the image below for 30% off your first set. My son has the Big Book of Spanish words and loves it. It is beautifully made and I notice another cute detail every time we look through it. I would love to get him more Usborne big books for the holiday! These books really are quite large and great quality, so they look substantial and make a great gift. You can find many more titles here. 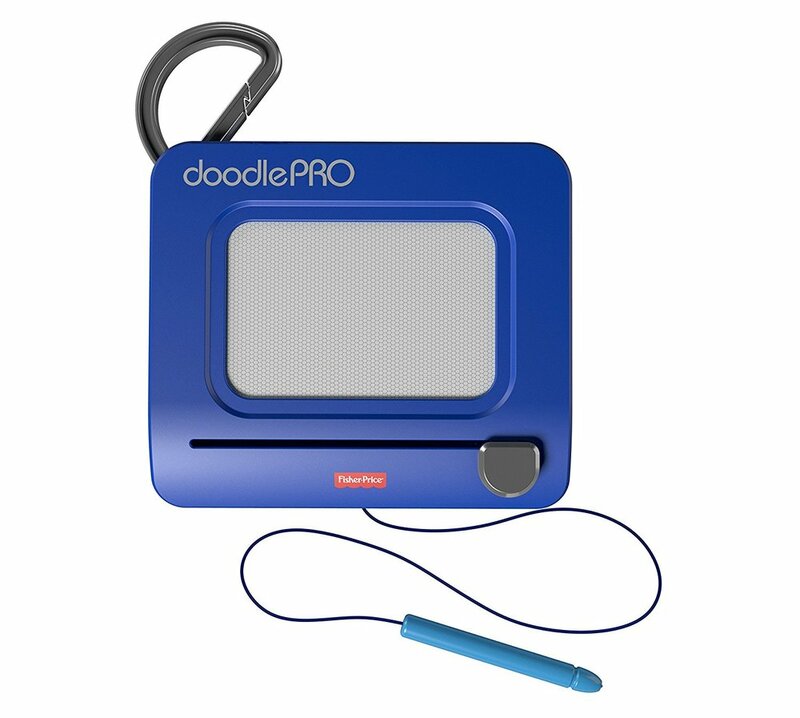 Doodle Pro magnetic drawing screens come in a few styles and sizes. The travel one would make a great stocking stuffer. Every two-three year old that I know loves to play dress up. Whether you choose a Disney princess set, superhero, firefighter or something else depends on the child's interests. 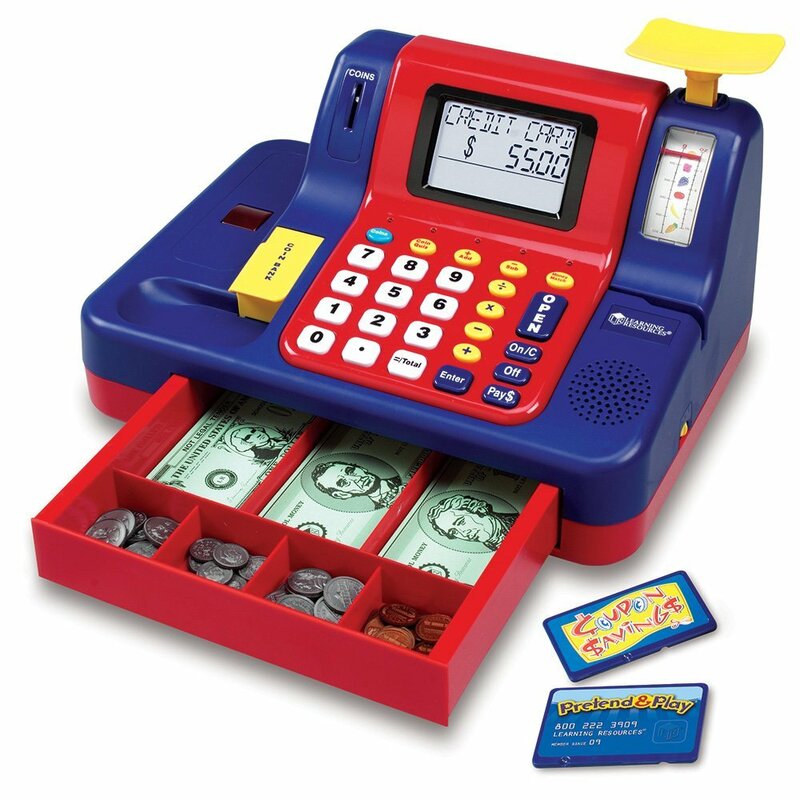 You have a few great toy cash register options. Some of them include small parts, so read the details if you are buying for a child under three (or just put away the small parts until she is ready). 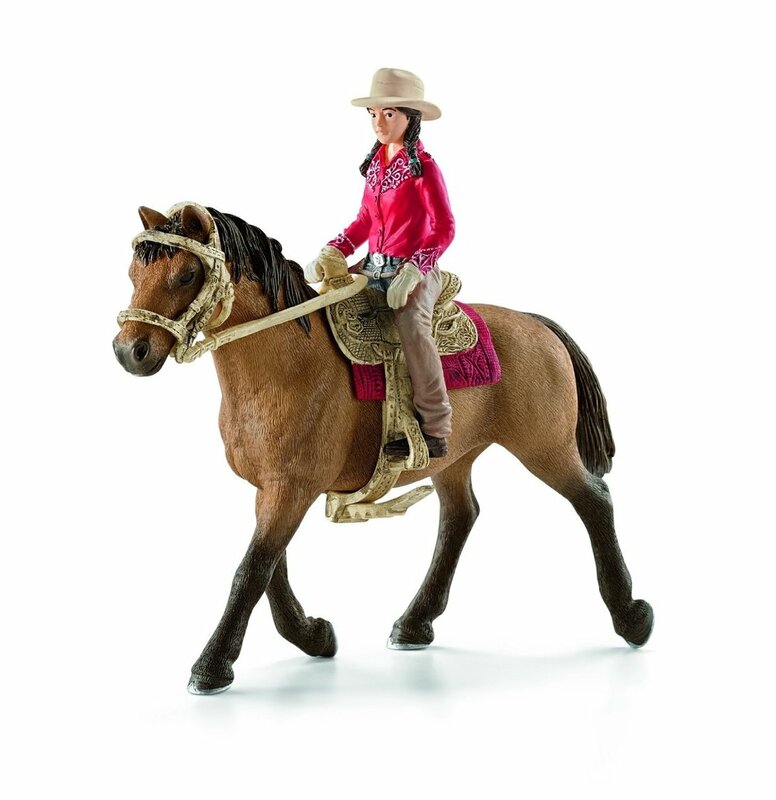 Schleich makes beautifully realistic toy animals and dinosaurs and accessories. They come in various sizes and price points. You can get a single small animal for under $5 as a stocking stuffer or a really special set for about $100. My almost two year old's school has the large dinosaurs and they seem to get played with almost every day. My son received these balls as a gift a year ago and plays with them all the time! My son loves stickers! I won't take a subway ride or bring him to a restaurant without them. 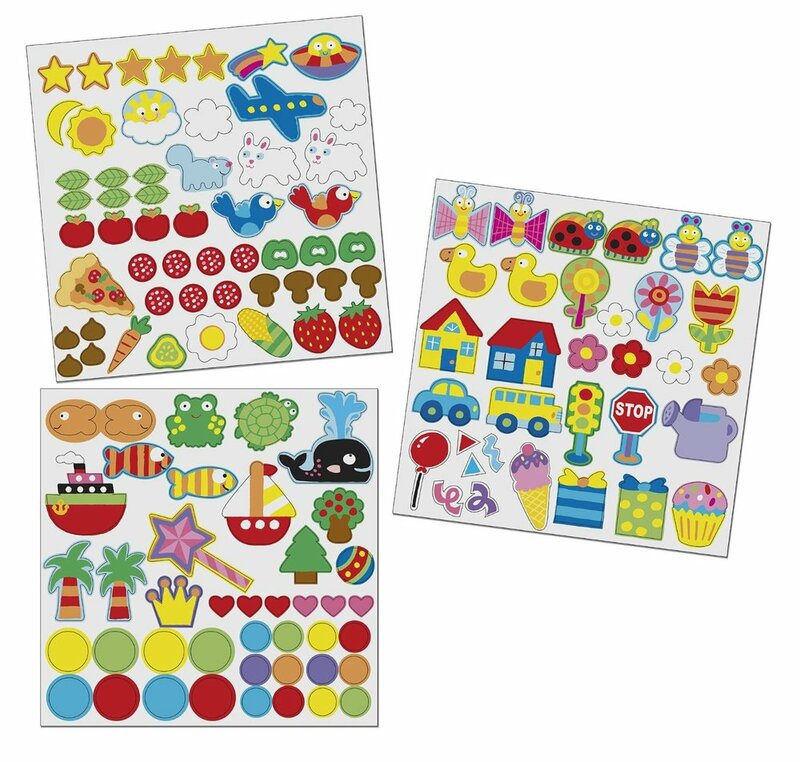 We particularly like these sets, which come with 600+ stickers and a convenient and reusable carry case. I often attach the case to his stroller with this toy strap. I hope that you enjoyed this post. Please also check out my gift guide for babies 0-12 months and look out for my upcoming guides on gifts for moms and 3-6 year olds! Also be sure to follow along in my Facebook deals group, where I post deals on my favorite and popular products for the entire family.